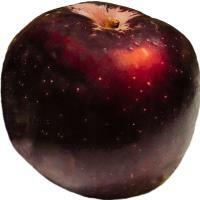 Nice apple nose and apple flavor. Overall a very nicely balanced cider. Was one of my favorites during my sampling of the ciders on tap at the Hawkes Cidery & Taproom in London (which isn’t showing up as a locations but you can find it on Druid Street!). Overall, this was second only to the All Made Equal. I quite enjoyed it! Went well with the cheese plate and cheese pizza my wife and I shared. Comes in a 330 ml bottle. 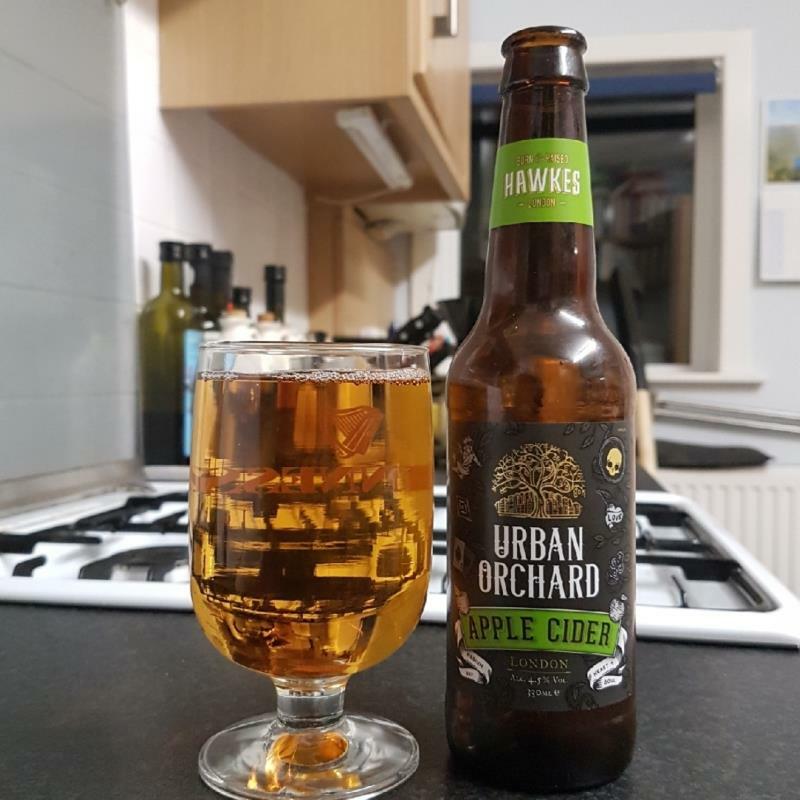 Urban Orchard is, as its name suggests, made from apples grown within the London area, retrieved from forgotten orchards and gardens, or donated by those with no other use for their apples. 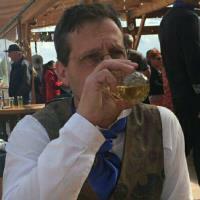 The result is an eye-catching, copper cider, with a somewhat metallic, biscuity aroma. The taste is unusual; a soft, almondy apple develops to a nutty, dark toast flavour, with a hint of caramel in the final flourish. Quite unlike any cider I have tasted before! Deeply complex, with an almost wine-like feel in the mouth. Definitely, try this if you have the chance!